The Texas A & M University, also called TAMU. 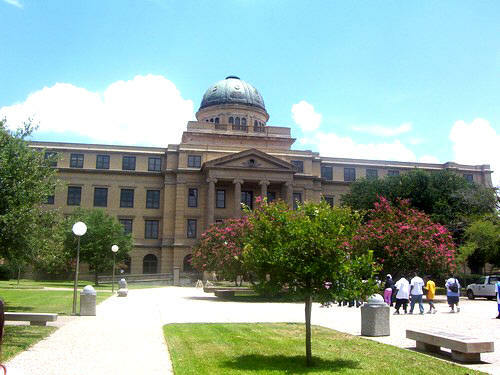 The Texas A&M University is located in College Station, Texas. It is a co-educational public research university, and is often called TAMU or A&M. It is the Texas A&M University System’s flagship institution. 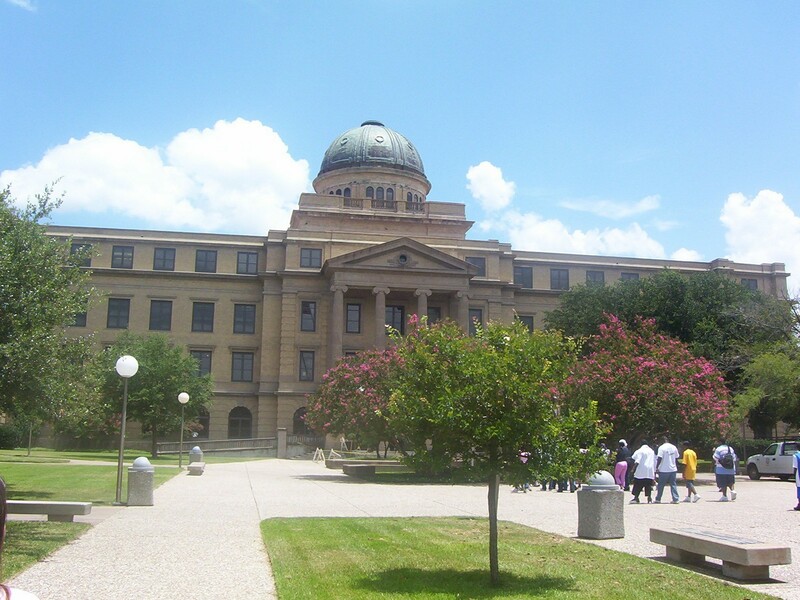 The university opened its doors as the Agricultural and Mechanical College of Texas on October 4, 1876. It was the state’s first public institution of higher education. not standing for anything, because it serves a link to the institution’s past. The school offers over 150 courses in ten colleges, and it has 18 research institutions. The Texas A&M has awarded over 70,000 graduate and professional degrees and over 320,000 degrees. of Naval Research. The Texas A&M also has presence in all 254 Texan counties through working with agencies including the Texas AgriLife Extension Service and the Texas AgriLife Research.